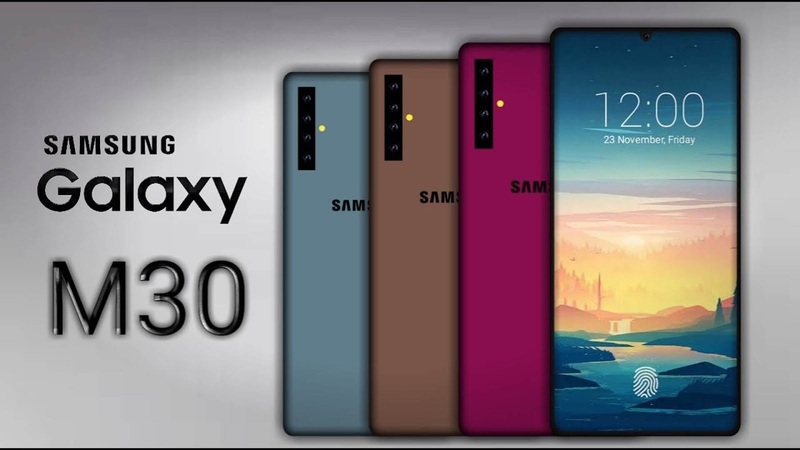 Samsung devices has dominate the market and they plan coming with more this year as they revealed their plan coming with Galaxy M30, meanwhile just some days back we saw them releasing the two color option for Galaxy S10 and S10+ which will be launch on 20th of February. Even though they have many project at hand yet they keep piloting everything along, as we have seen them working on another M-series model family named 'M30" after the introduction of Galaxy M10 and M20. The phone is said to offer a 6.38-inch with resolution of 2220x1080. If you like selfie then it 16MP front-facing camera to get you covered and also 13MP rear camera. Galaxy M30 is likely to come in more than one model but presently we only have 4GB of RAM and 46GB of storage model . Nice enough the phone is backed by a 5000mAh battery which is capable of serving you for a long period. In addition, the phone will be powered by Samsung Exynos 7904 processor just like Galaxy M20. And its going to be coming in two color option for now, gradient blue and black so if you like Samsung device then here is it but presently we cannot tell you anything about the price as it has not been disclose.